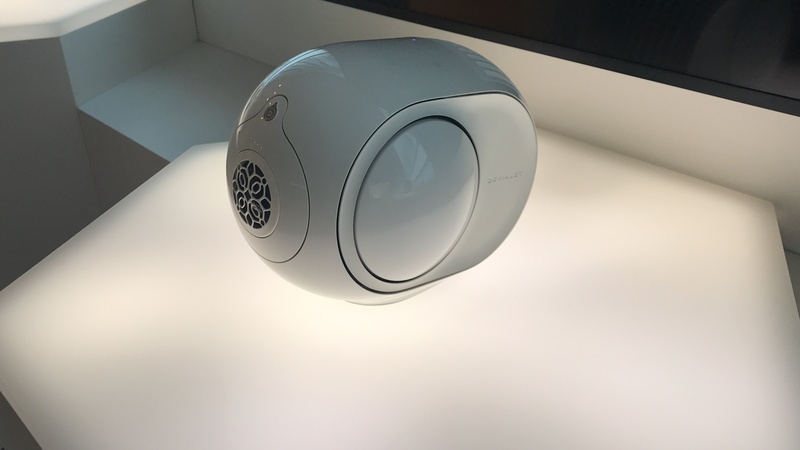 Devialet is a high-end sound system for audiophiles. Join us as we learn more about their mission and goals. 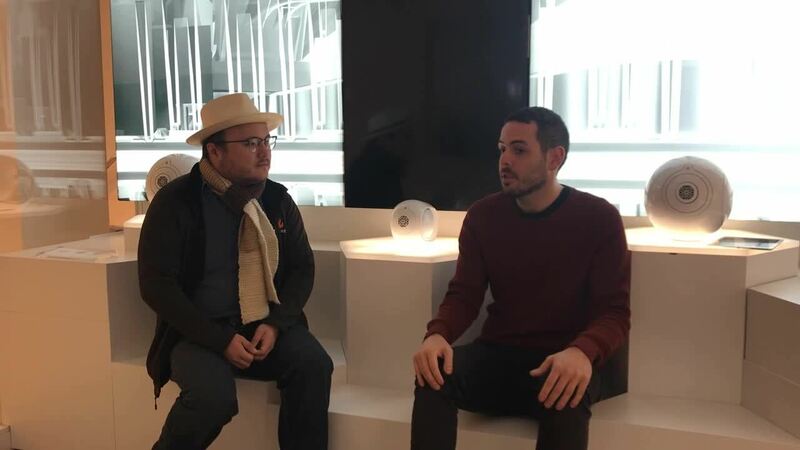 Recently, Ecommerce Magazine Co-Editor Ben Parr sat down with Josh Klein, the Marketing Director for Devialet, to learn more about their newest product and how they bring their speakers to market.